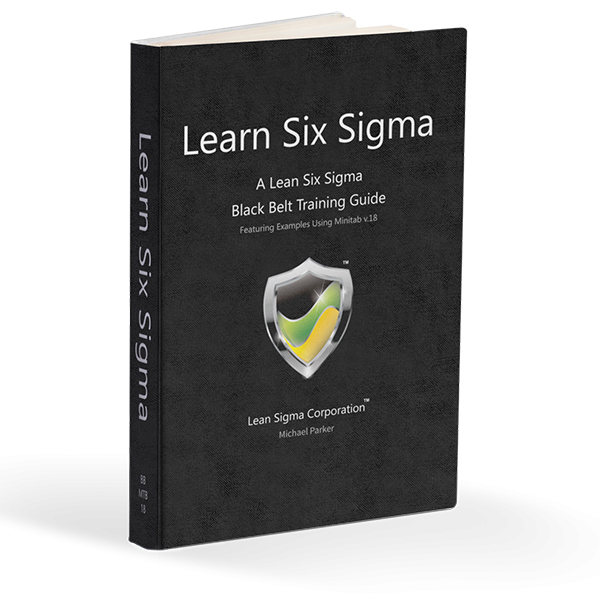 The Lean Six Sigma Quick Reference Guide is a must have for any Six Sigma professional or aspiring Lean Six Sigma Green Belt or Black Belt certification candidate. 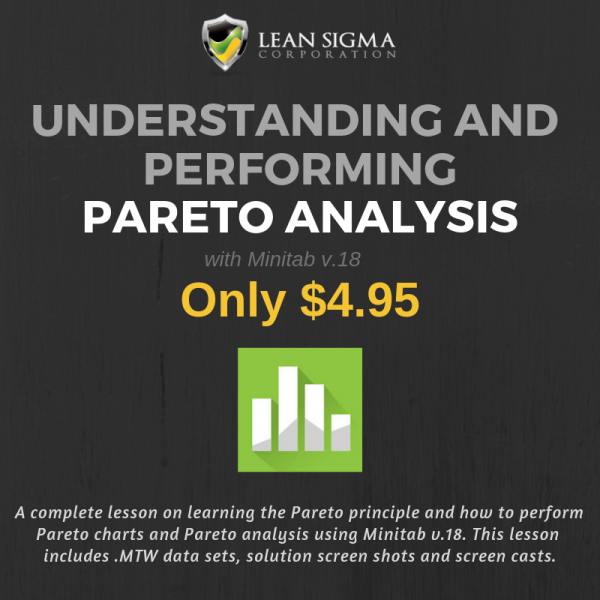 The guide contains our DMAIC, Control Chart, and Hypothesis Testing roadmaps along with key information on topics ranging from basic statistics to capability analysis. 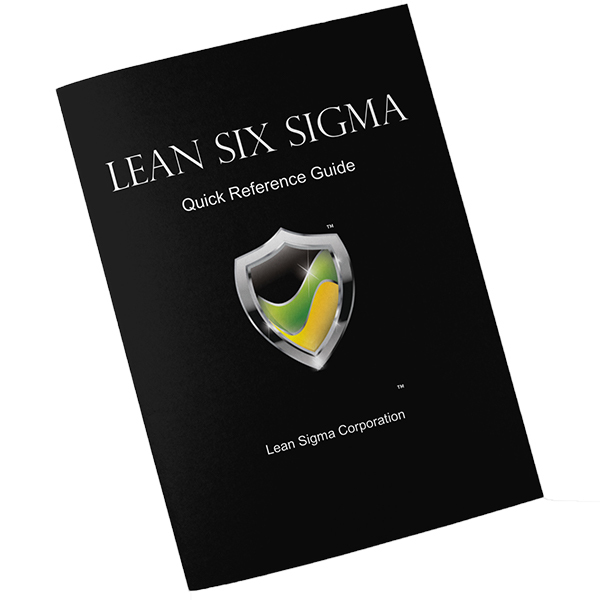 This Lean Six Sigma Quick Reference Guide is a full color, heavy cover, saddle-stitched book with 9 pages of essential information and 2 pages for personal notes. 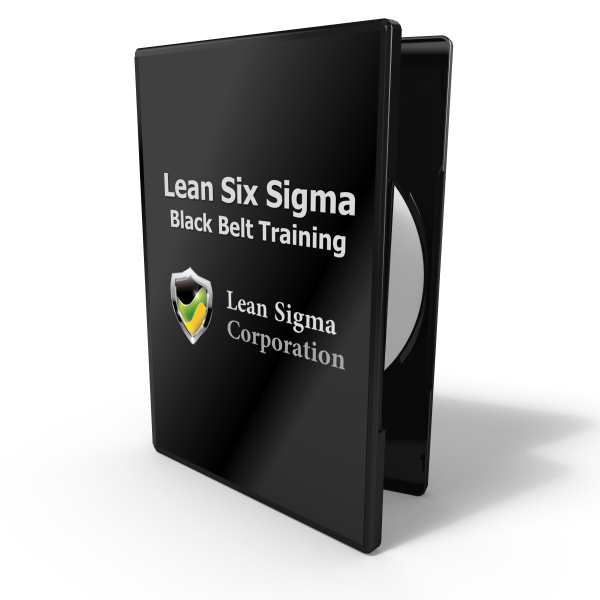 It's a complement to our Six Sigma Black Belt Book.